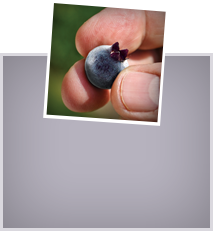 In a champagne flute add one ounce of Van Dyk’s wild blueberry juice. Pour 3oz of club soda or champagne on top. 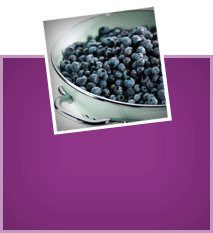 Garnish with fresh or frozen wild blueberries.